numbers every year. Getting to the Galapagos isn’t particularly simple – you can’t fly directly to the islands from anywhere outside of Ecuador, so any Galapagos holiday begins with a flight from the UK to Quito or Guayaquil, usually stopping in Europe or the USA. Flights out to the Galapagos from the mainland only leave in the mornings from either city, so after landing in Ecuador, you’ll spend the night in a hotel before catching a flight the next day. There are two airports in the Galapagos Islands, one on the tiny island of Baltra and the other on the ‘capital’ island of San Cristobal. Before departing Ecuador your bags will be screened to ensure no foreign species of animals or seeds are accompanying on your trip to this delicate cosystem, and on arrival in the islands, there’s a $100 Galapagos National Park fee to be paid. Once the fees have been paid and your bags have been cleared, it’s time to start your Galapagos adventure! 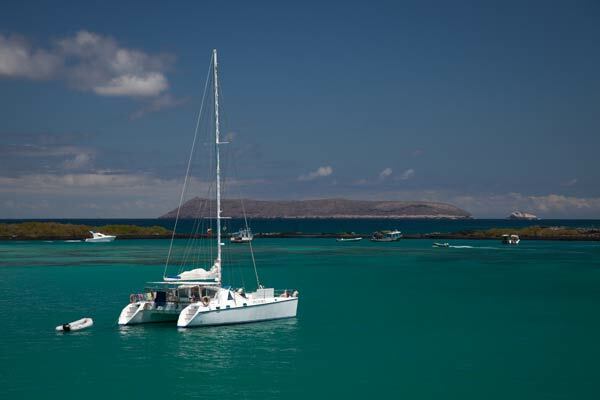 There are several ways of experiencing the Galapagos – cruise ships, yachts, catamarans, or land-based itineraries which allow you to see the various islands as day trips by speed boat, always returning to a hotel at night. 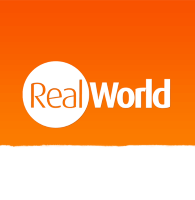 Which trip you go for really depends on your sea legs and how you balance the increased ‘reach’ of a cruise, versus the extra privacy and (arguably) comfort of a hotel-based trip. It’s completely up to you, but we find that an island-hopping tour, where you stay at hotels on two or three different islands offer a really good compromise. On most Galapagos itineraries, the island of Santa Cruz is the first stop as it is home to the Charles Darwin Research Station, which is the heart of environmental conservation efforts in the Galapagos. Santa Cruz is also the island with the biggest town in the Galapagos, Puerto Ayora, and has some fantastic beaches along its coastline, great for watching the sun set. 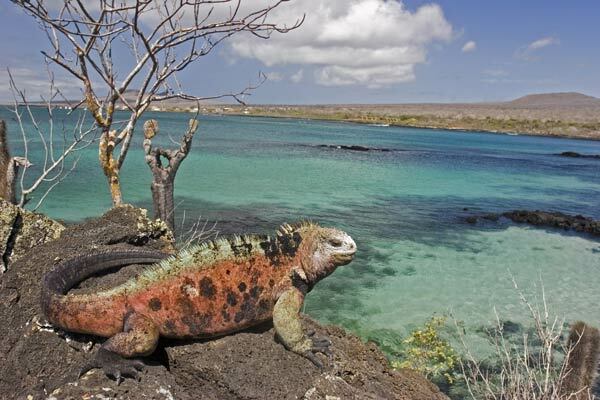 There are 18 major islands in the Galapagos archipelago, and numerous smaller ones as well. There are about 12 islands that regularly receive visitors, and while many of them have sea lions and birds in common, they all have distinct features in terms of topography, flora, and fauna. One particular highlight is Isabela, the largest island in the Galapagos, whose volcanic geography has managed to separate closely related species within the same island. Another commonly visited island is Espanola, the southernmost island. Here you’ll find the steep cliffs which make the only nesting site in the world for the Waved Albatross, and Gardner Bay, one of the best snorkelling sites in all of the Galapagos. Fernandina, to the west, boasts a volcano crater, penguins, sea lions, and a huge marine iguana population. Rabida, a less commonly visited island, has a fascinating landscape reminiscent of Mars with red beaches, steep red cliffs, and volcanic cinder cones. However, it’s unlikely you’d find on Mars the large sea lion colony and white-tipped reef sharks you’ll see here! The Galapagos Islands are one of the most fascinating and well-cared for ecosystems on earth, and it’s a place to create memories that will last a lifetime. Every trip is different, and you never know which islands you’ll get, although we can guarantee no matter what the itinerary you won’t be disappointed!